Our goal is to provide you with the highest quality of legal services. Click here to find out how. Welcome to our website! 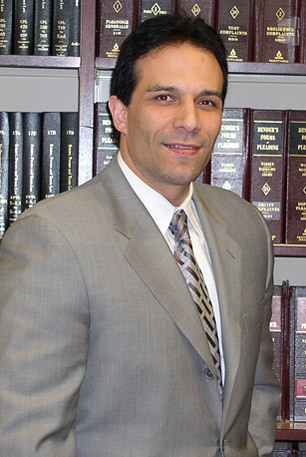 The Law Office of Robert B. Kronenberg is dedicated to serving the unique legal needs of clients in Nassau County, Suffolk County, all five boroughs of New York City and surrounding areas. When faced with a legal problem, you deserve to be treated with respect, and provided with an attorney who will be devoted to resolving your legal problem. We are here to support you through what may be an emotionally difficult time. We provide the highest quality of legal services in an efficient and timely fashion. Your legal matter is our top priority. Thank you for considering our firm. We look forward to representing you. CALL (631) 234-4434 for a free initial telephone consultation and to make an appointment or click here to contact us. We welcome the opportunity to discuss how we may be of service.